Fits all standard square flange intake manifolds. Connections for Ford, GM TH350 and 700R4, and other transmission linkages. Includes TBI unit, ECU, handheld programmer, wiring and all sensors. 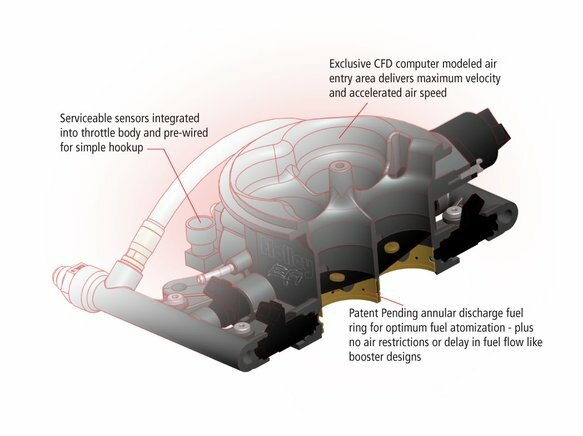 Does NOT include fuel pump, fuel lines, regulator or filters. 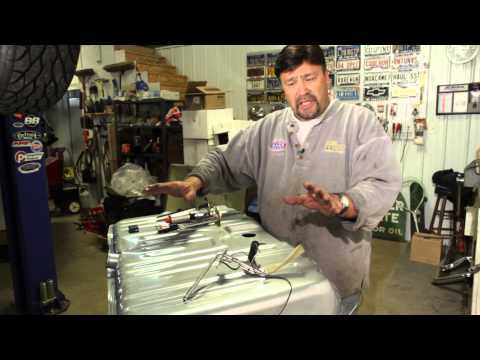 An EFI System so easy and powerful you'll think it's alive! 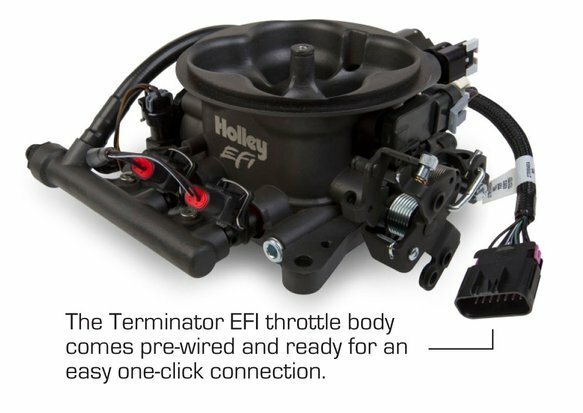 Simply bolt it on, feed it a few basic answers and let Terminator EFI take control of your ride! 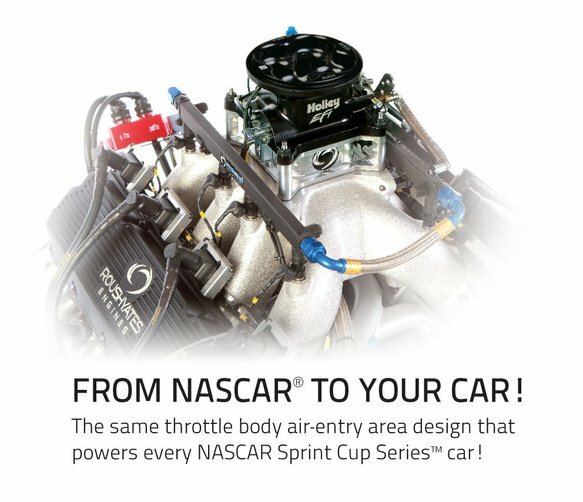 •	Easy to install •	No computer experience required - Handheld tuner included - Simple multiple choice set-up wizard •	Self-tunes while you drive •	Upgradable to complete laptop control without buying another ECU •	Carburetor replacement EFI from the fuel systems experts! Terminator ECU can be EASILY be updated to Holley HP ECU specs with a free online software download. 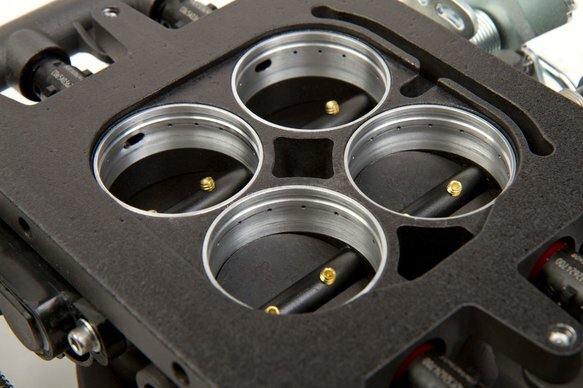 ECU can then be used for LSX, boosted, nitrous, and many other applications in the future as you desire! Industry leading tech support - free!